West High School’s International Baccalaureate Diploma (IB) Program is a rigorous college preparatory program, focusing on the liberal arts. To graduate with an IB diploma, students need six subject credits, or three credits each year for their junior and senior years. The program is focused on international affairs, allowing the credits to be transferred. To get the IB credits students have to take the IB exams and pass. IB Coordinator John Ruhlin currently runs the IB program and has been involved for 12 years. 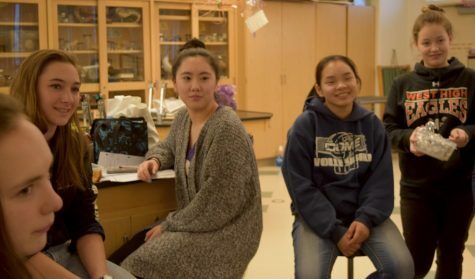 While many of the West students take a few IB classes throughout their high school career, the diploma program is separate and is exceptionally demanding. As a result, around 30 percent of people who enter the diploma program drop out. 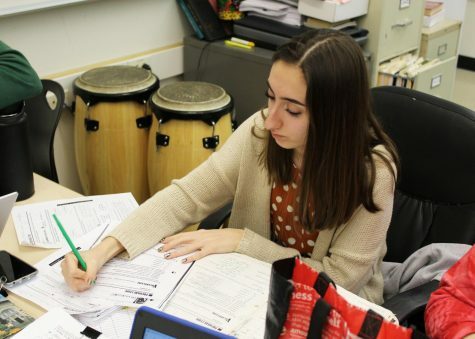 Bennett Pearce, a current student in the IB program, says that “the extended essays, which have to be close to 400 words, and all the extra requirements” are most likely is the reason people might drop out of the program. 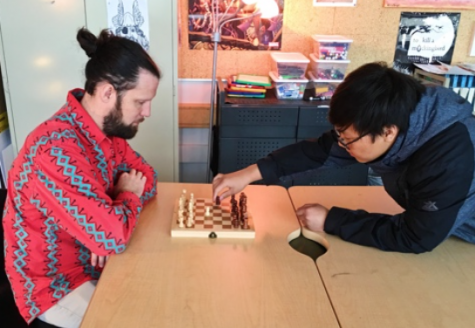 Ruhlin says that when students “have strength in other areas [like] art, or in a second language, there are more possibilities for higher levels in those classes.” He is also willing to work with and create flexibility to make the IB program available for more students. One important thing commonly overlooked in the IB program is the arts. This area of academia is the one place which allows flexibility in the program’s requirements for credits. Rachel Wall, who is in her first year at West and previously taught 12 years at Gruening Middle School, values the arts in the program greatly, and is passionate about her teaching. Wall says she hopes to convey to her students that “creativity is valued in other fields even if you’re not looking into art as a career, you can get further in any career with creative thinking.” She hopes that through her other classes she can encourage people to join IB arts regardless of “talent” or being part of the IB program. Although IB can be challenging, it can reap many academic rewards that West student should see as worth the struggle.